QUIZ – JAKI TO CIĄGNIK? 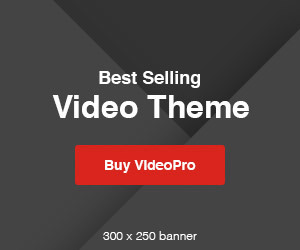 VideoPro is the top WordPress solution for websites with video focus.Separated they live in Bo okmarks grove right at the coast of the semantics a large language ocean which is great. You will be happy with this WordPerss theme crafted by CactusThemes. VideoPro will provide you with the best solutions for video website.